Hyatt Cardholders can earn 10% back on redeemed points when you redeem your points between August 1 and September 30, 2018 for either free nights, Points + Cash stays, or even room upgrades using points, but be sure to register for this promotion to participate in the offer. This comes shortly after the recent New World of Hyatt Visa Card announcement, however Hyatt did run a similar promotion last summer. 1. Register for this Cardmember-only promotion by August 31, 2018. 2. Redeem your points for free nights, Points + Cash stays, reward room upgrades, or dining and spa services completed between August 1 and September 30, 2018. 3. 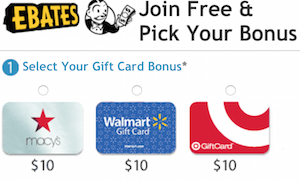 You’ll get 10% of your redeemed points back as Bonus Points. They’ll automatically be deposited into your World of Hyatt account after your points have been used. Looking for some great redemption options? Check out some of our favorites include: Hotel Review: Grand Hyatt Playa del Carmen and Hotel Review: Grand Hyatt Baha Mar, Nassau and the Hotel Review: Park Hyatt St. Kitts Hotel Review: Andaz Mayakoba Resort Riviera Maya. This promotion is valid only for Hyatt Credit Cardmembers and World of Hyatt Credit Cardmembers who register for the promotion between 7/16/2018 and 8/31/2018. To qualify for this offer, account must be open at the time of fulfillment. Only points redeemed between 8/1/2018 and 9/30/2018 will be eligible for this promotion. If a redemption is connected to a stay, the entire stay must be completed by 9/30/2018. You will receive 10% Bonus Points back on the World of Hyatt points you redeem for award stays, points + cash, suite upgrades, dining and spa services during this period. 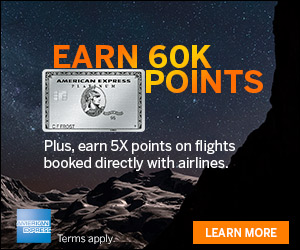 Points redeemed for Avis car rental certificates or points transferred to airline partners are not eligible for this promotion. Hyatt is wholly responsible for the provision of or failure to provide the stated benefits and services. Bonus Points will post directly to your World of Hyatt account and will not appear on your credit card statement. 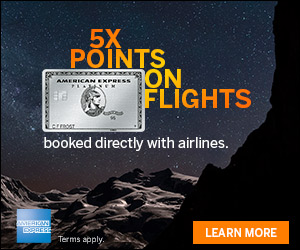 Looking for More Hyatt Points? Consider the World of Hyatt Visa card here.